"Save $50 on any trip taken between May 26th and May 31st. 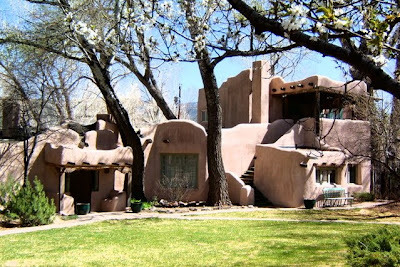 Use coupon code MEMORIALDAY50 upon booking to take advantage of the offer." 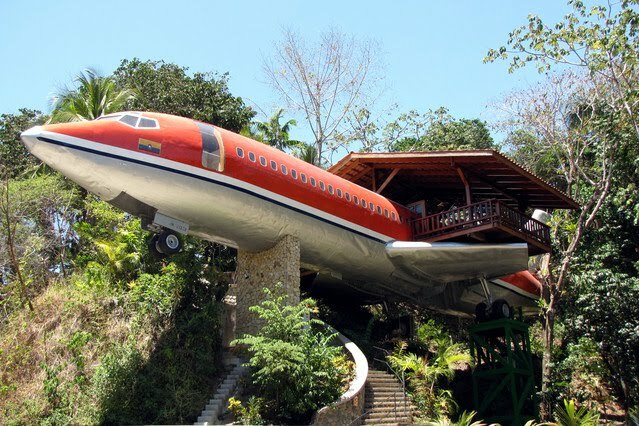 I used AirBNB last year when taking advantage of Jet Blue's "All You Can Jet" promotion. In Chicago I stayed with a fellow graphic designer/crafter in her spare bedroom. In Seattle I stayed with a yoga instructor who turned her house into a hostel through the website. I met a couple travelling from France and a girl from Spain as well as the generic Americans. 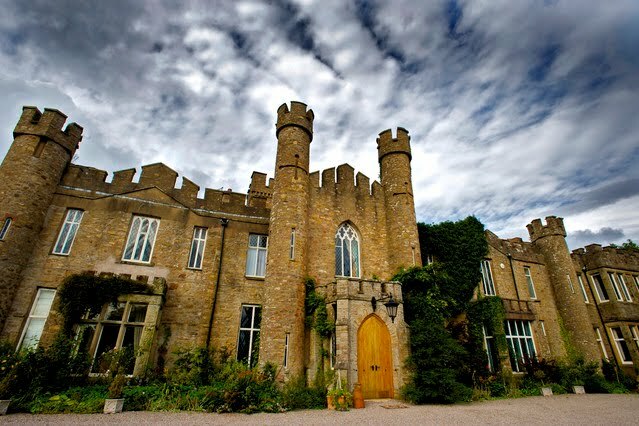 A british castle for $122 a night!? I bet its even haunted! This one is $225 a night but also very pretty. I would watch an episode of Lost every night before bed if I stayed here. Click here to see how this "home's" interior is decorated. How cute is that!? Okay that top picture is awe.some. 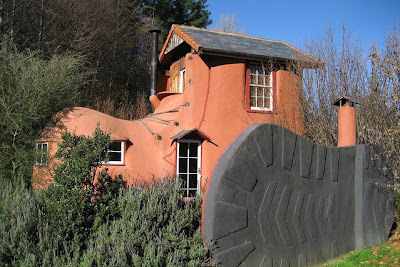 I'm off to check out the shoe house!